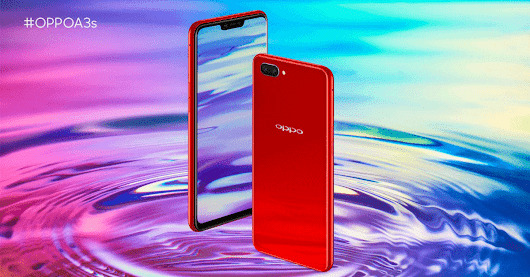 Oppo A3s features a 6.2-inch notched screen with an 19:9 aspect ratio display. The phone has a 13 megapixel camera in front and another dual camera that combines a 13 megapixel lens with a 2 megapixels lens at the back. Other specs of Oppo A3s includes a Snapdragon 450 processor, 2GB of RAM, 16GB internal storage, a microSD card slot, and a 4230mAh battery. Meanwhile, the Android version used is Android 8.1 Oreo with Oppo’s custom UI, Color OS on top. Oppo A3s costs INR 10,990 in India (which is about $160 in the global market) while in Nigeria, it costs N57,500 and is available from retailers in India. It can also be purchased online via Amazon India, Flipkart and PayTM.